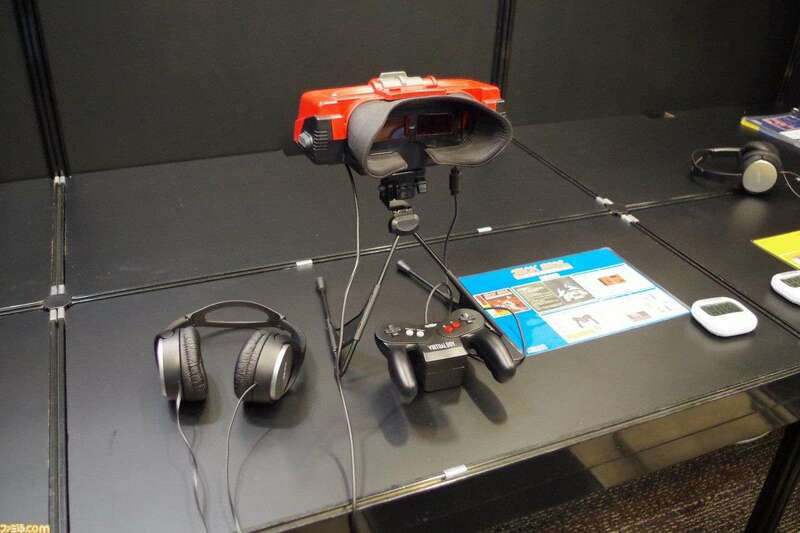 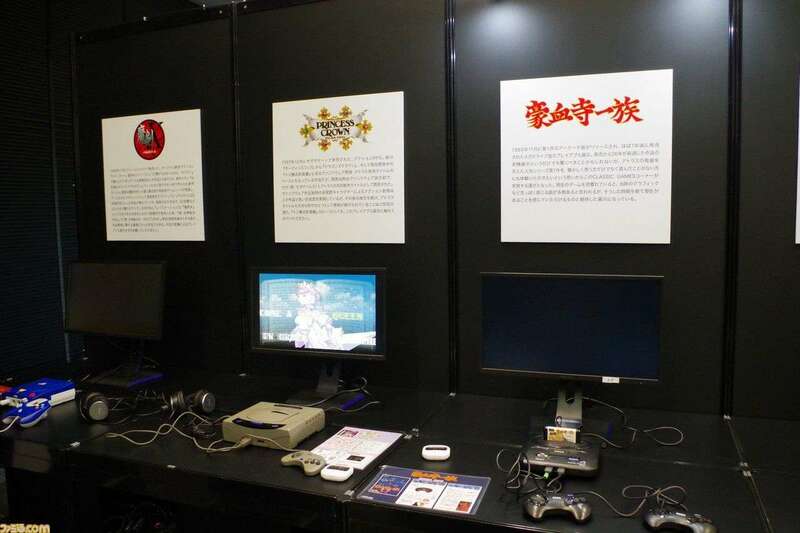 Sega’s third annual celebratory event—Sega Fes 2019 at Bellesalle Akihabara—begins tomorrow in Japan, and press outlets have had the chance to visit the exhibitions a day early. 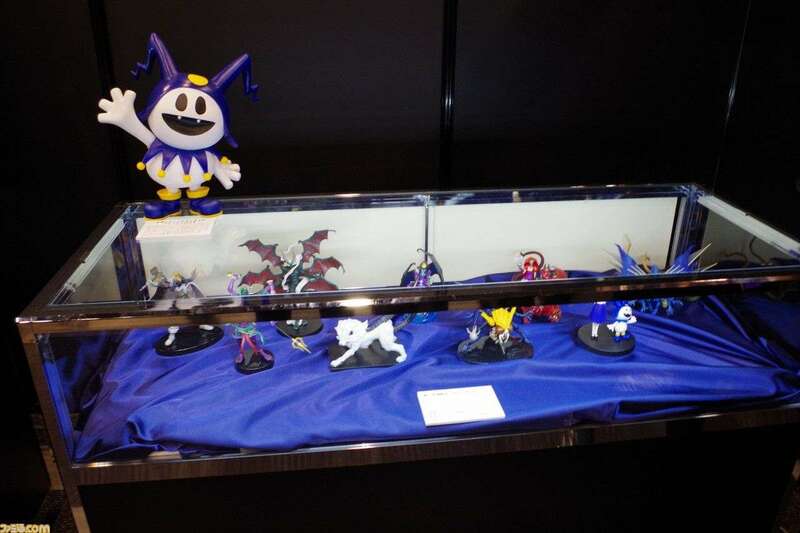 This year’s will be the third Sega Fes, with one having taken place in 2016 and the other last year. 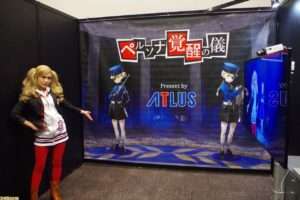 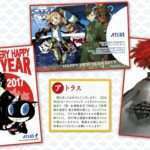 As previously announced, Atlus will be holding a “Great Atlus Exhibition” in the convention center’s second floor with several attractions. 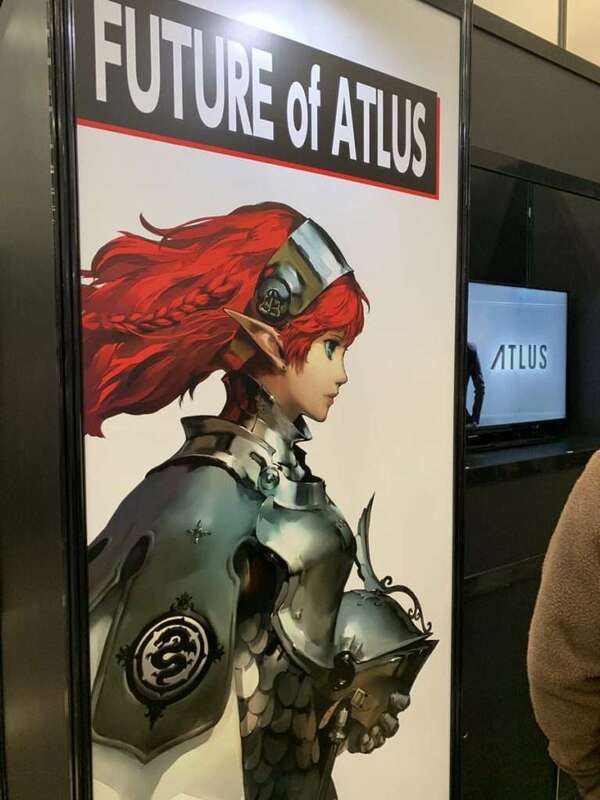 From “Puzzle Boy” to the latest title “13 Sentinels: Aegis Rim Music and Art Clips”, packages of all titles released by Atlus are displayed in one place! 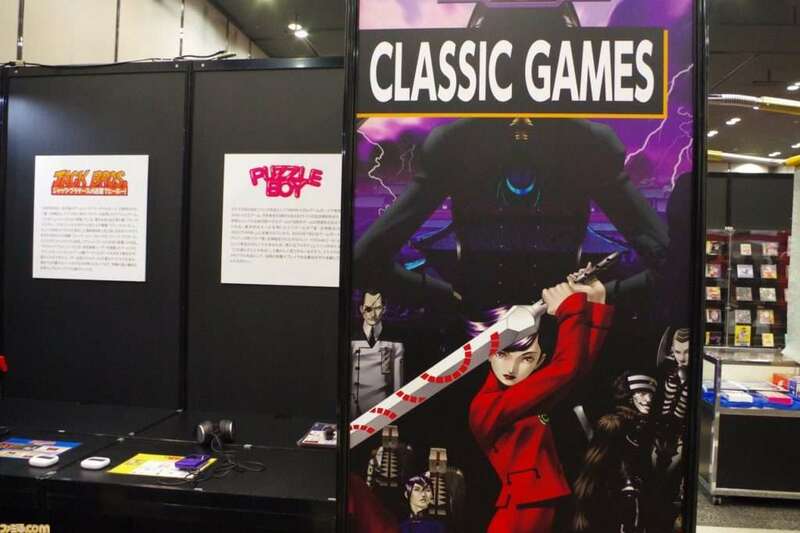 Experience an area of classic titles that are difficult to get access to now, including the first published title “Puzzle Boy” (1989). 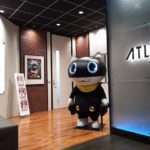 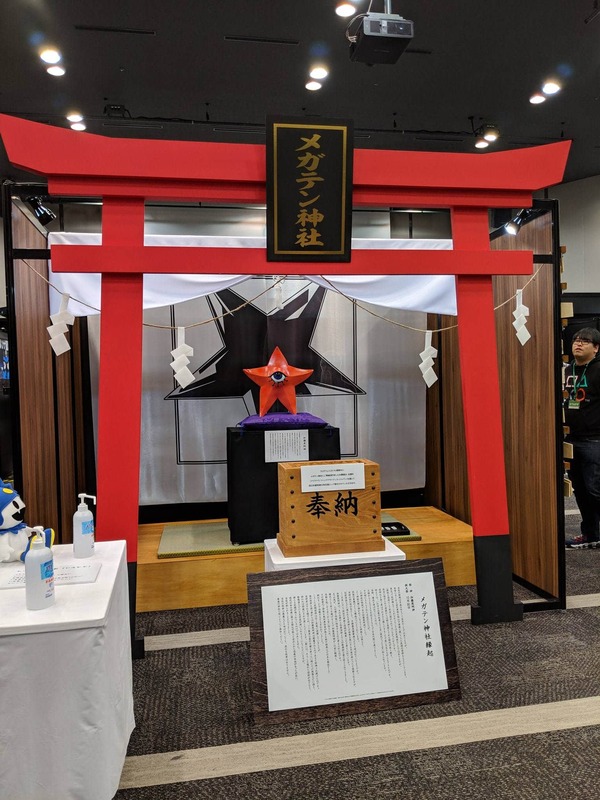 The annual shrine visit Atlus development staff partake in as a prayer event has become something of an urban legend for Atlus. 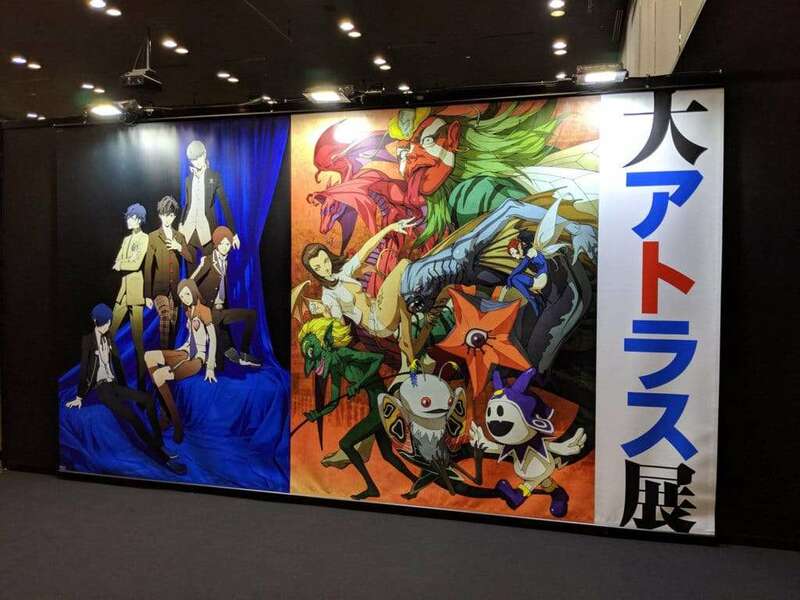 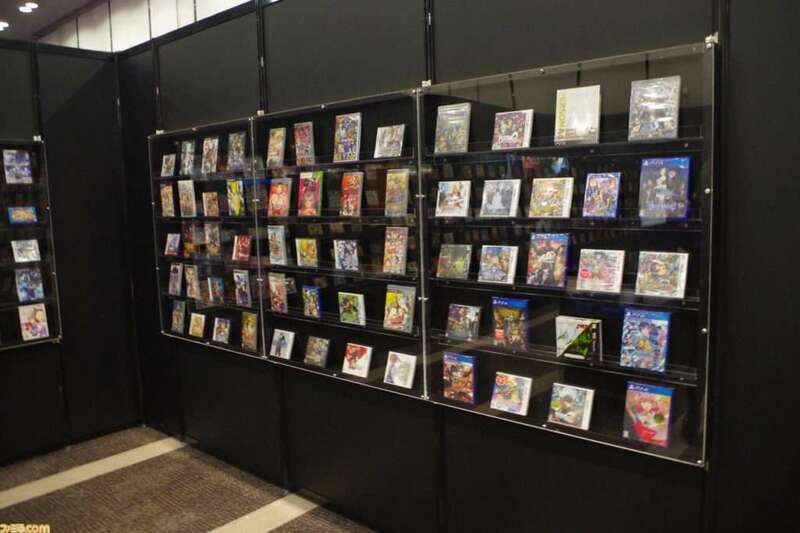 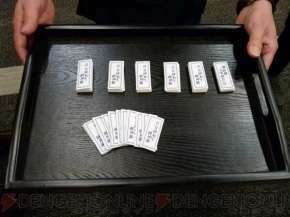 So at the exhibition area for the Shin Megami Tensei series, in addition to an exhibition of valuable original goods and development materials, there will be a “MegaTen Shrine” in the booth where you can experience it for yourself. 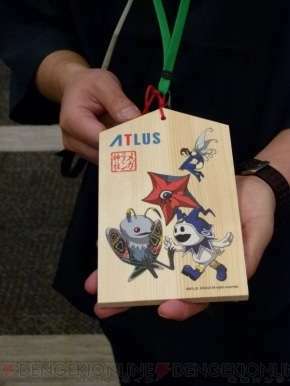 If you visit the shrine, you will receive a “Shin Megami Tensei” themed omikuji (Japanese fortune-telling strip) as a gift. 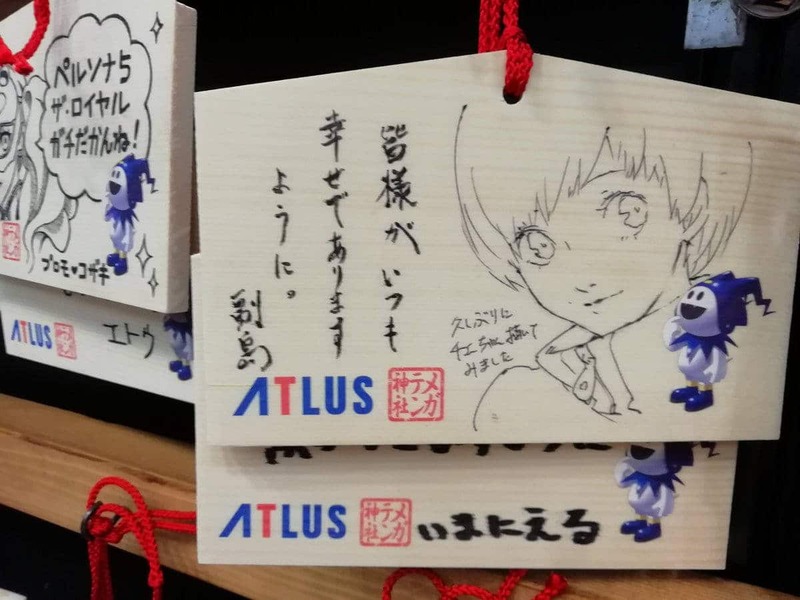 Additionally, MegaTen shrine ema, using illustrations drawn by Atlus’ Masayuki Doi, will be sold in limited quantities. 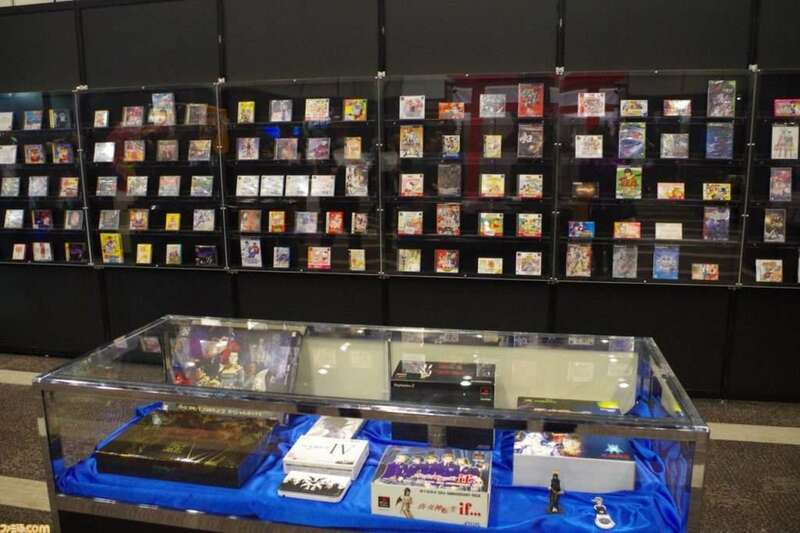 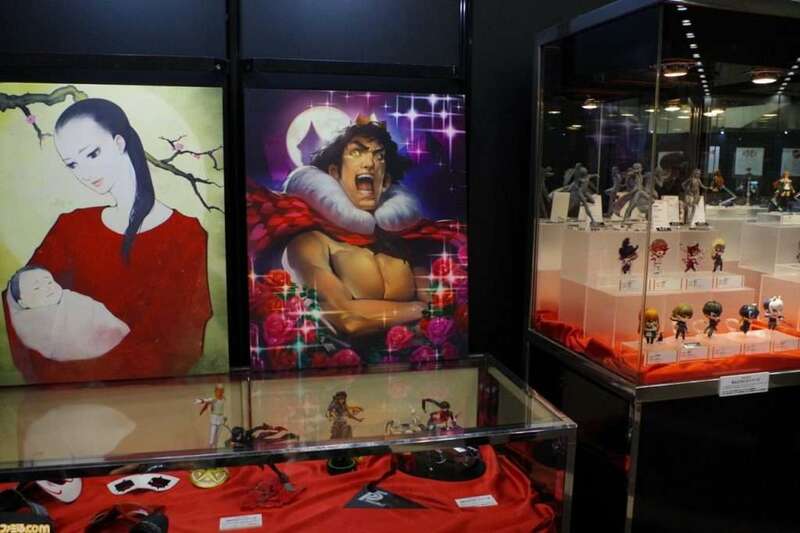 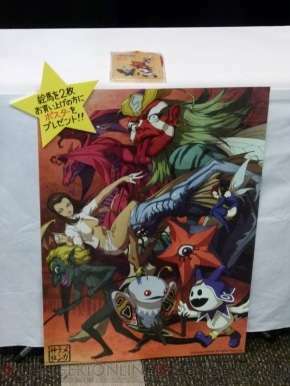 An exhibition of valuable original merchandise and promotional posters from the series, along with the “Megaten Maniax” book which compiled deep commentary from the “Journey into Mythology” columns from freelance writer Nobuyuki Shioda. 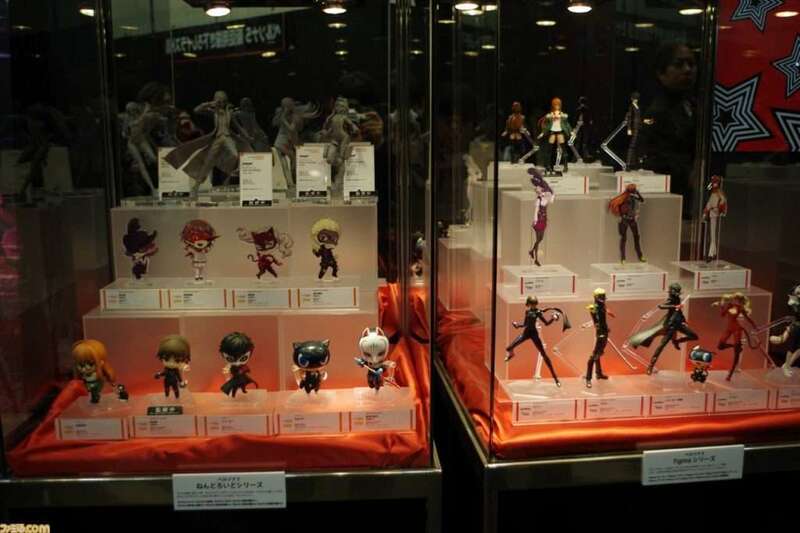 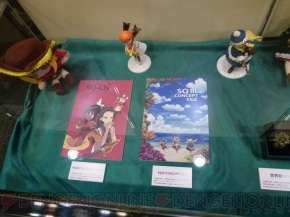 Additionally, a variety of figures totalling 43 are exhibited, which are difficult to obtain nowadays, all available in one place. 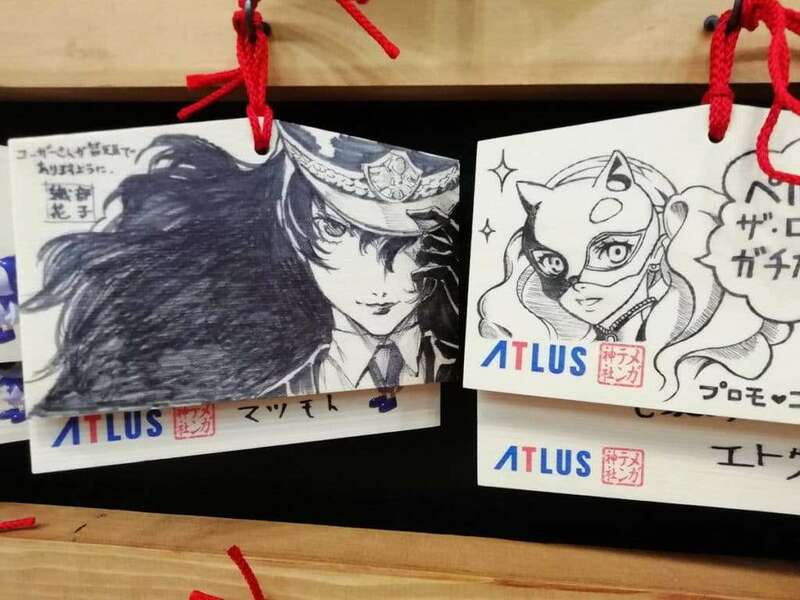 This exhibition focuses on illustrations and figures from Persona 5. 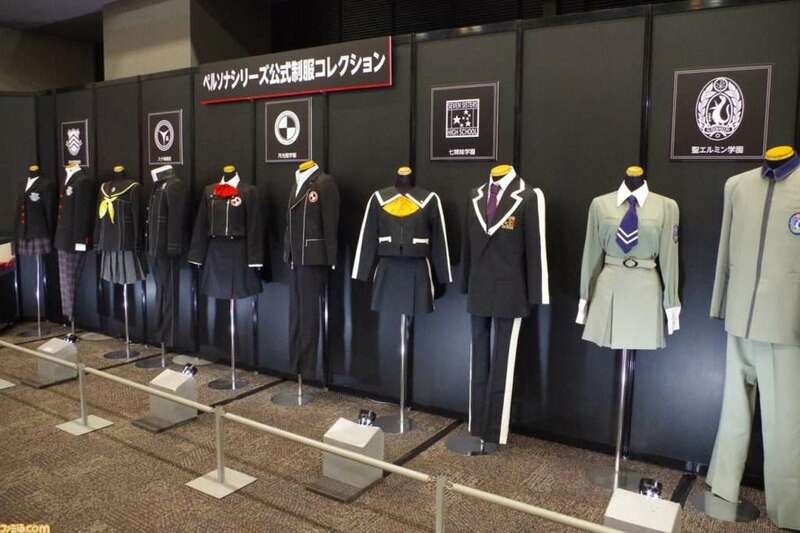 Additionally, there are 10 kinds of men and women’s uniforms which appear in the 5 mainline games from the series. 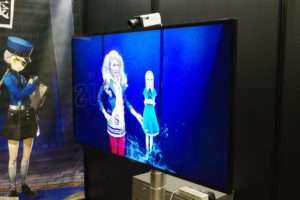 Promotional videos from the entire series are included here. 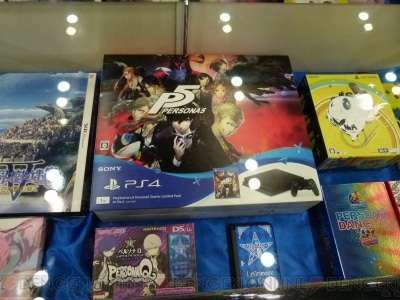 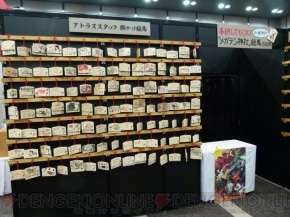 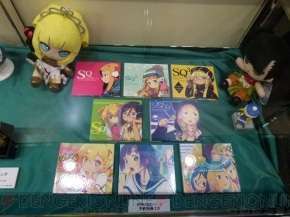 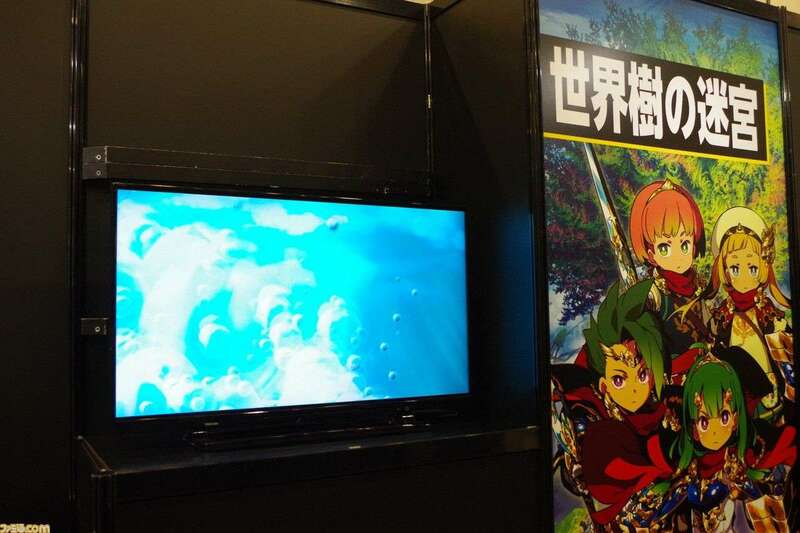 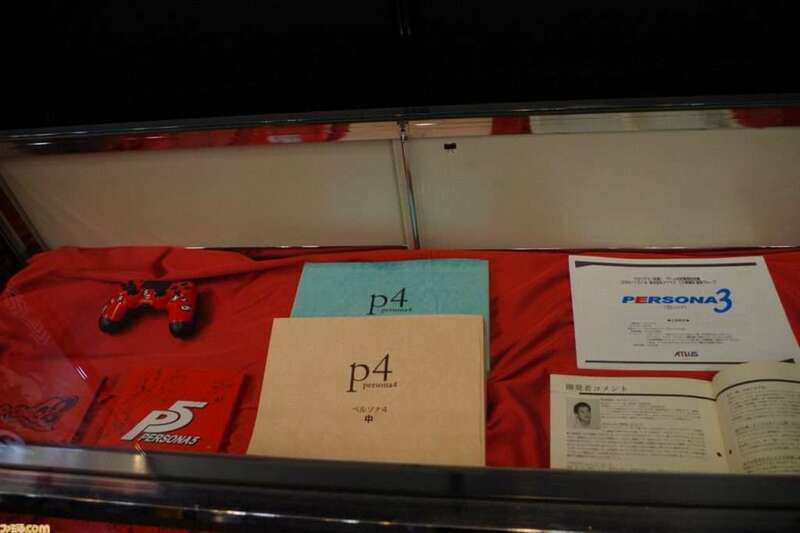 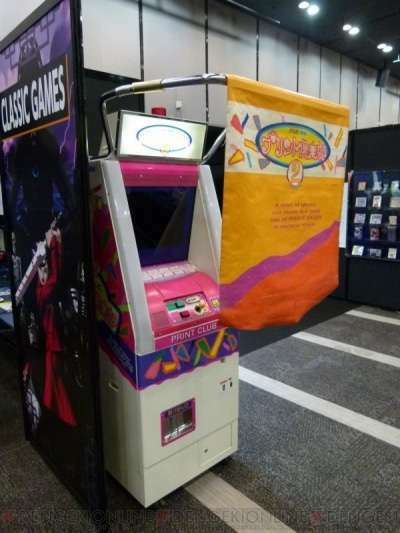 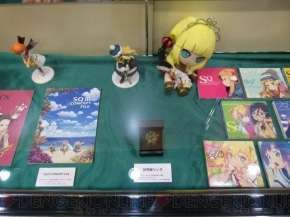 A display with promotional videos, promotional sales posters, pre-order bonus CDs and so on for the 10 games in the series. 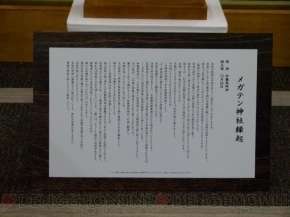 Also on display are valuable goods such as the “Etrian Ring”, of which there are only four in the world. 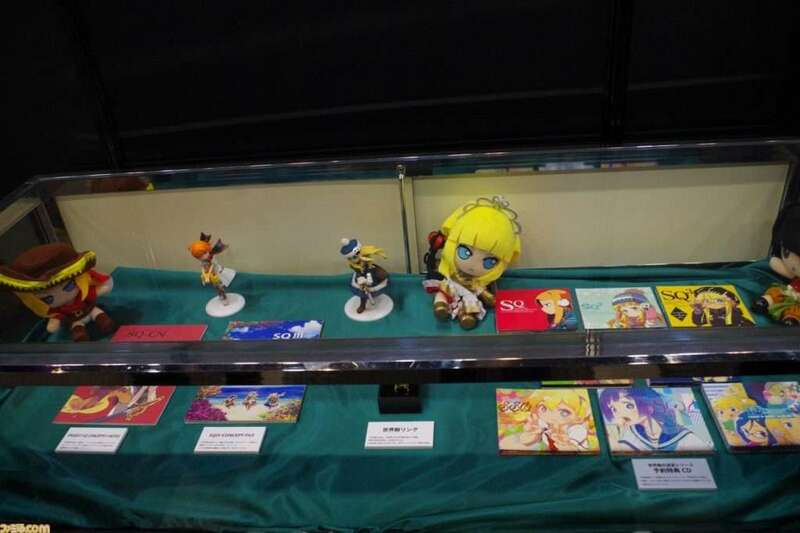 An experience area where one awakens to their persona and where commemorative photography is taken. 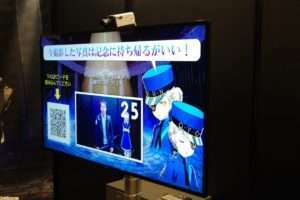 When the camera recognizes that the customer is using the interactive album system “MITENE”, a persona will randomly appear on the monitor. 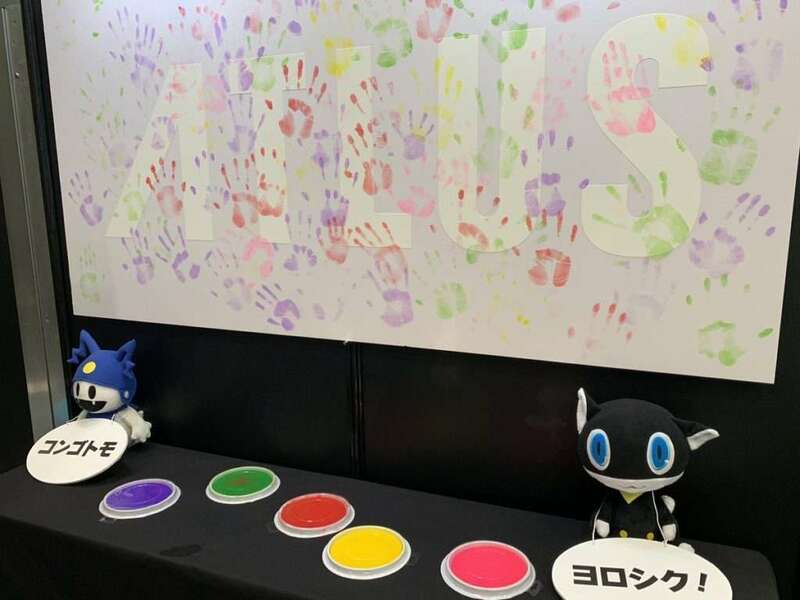 By DJ WAKA, who has performed in previous live events for Persona, there will be a non-stop Atlus sound DJ play area focusing on Persona music. 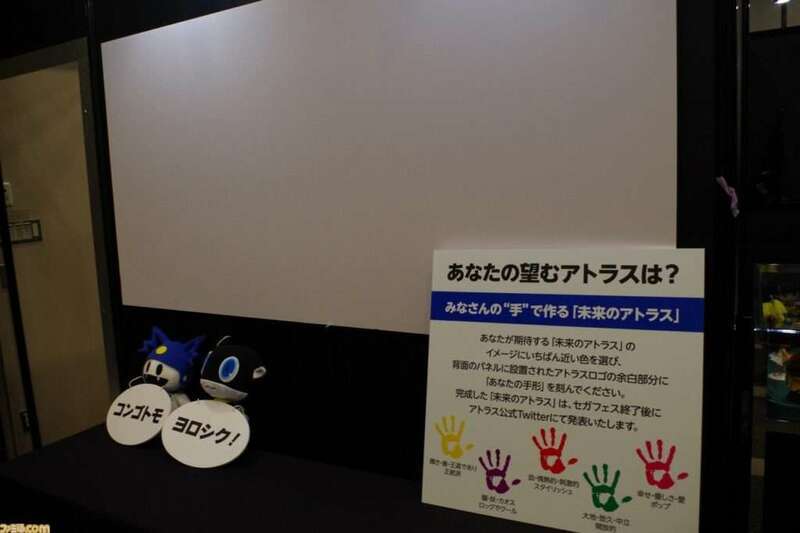 Near the exit of the booth is a commemorative panel where one can leave a painted handprint on a white board. 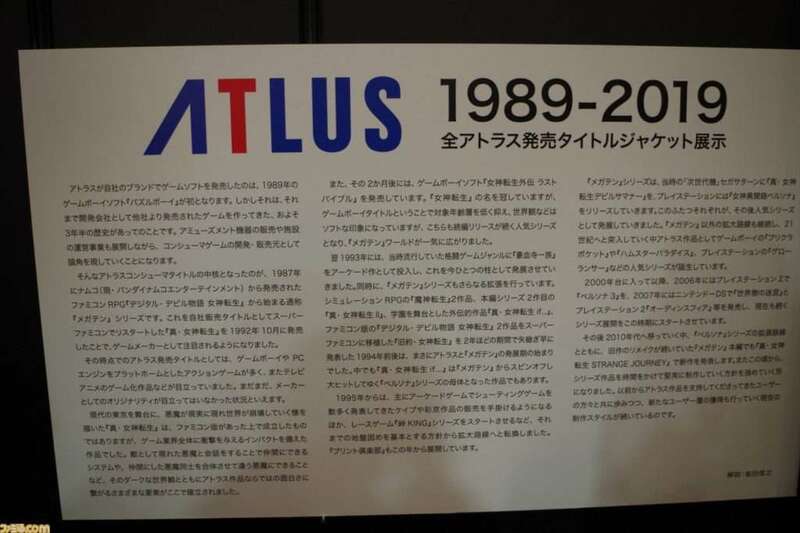 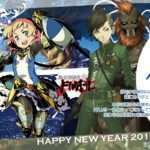 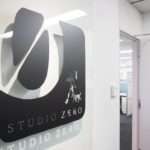 The finished panel will be posted on the official Atlus Twitter account after Sega Fes 2019 is over. Next articleWeekly Question: Do You Agree with the Message Against the Phantom Thieves in the P5R Teaser?